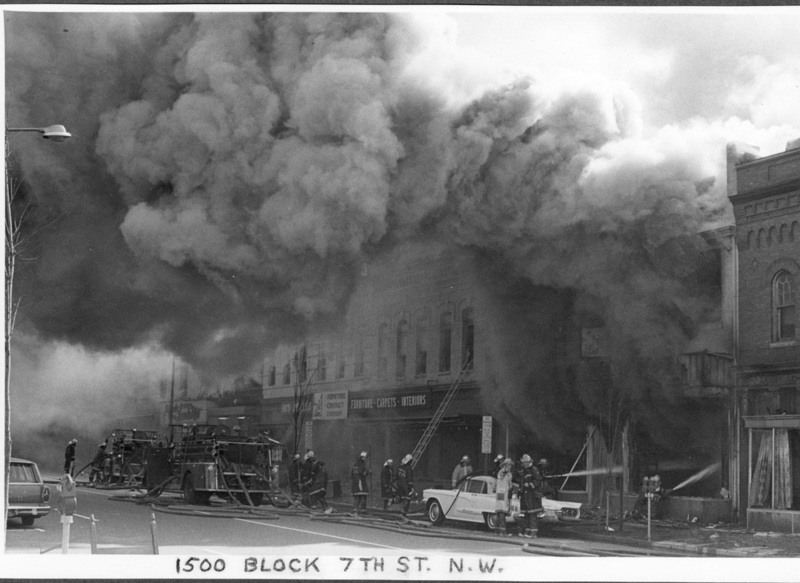 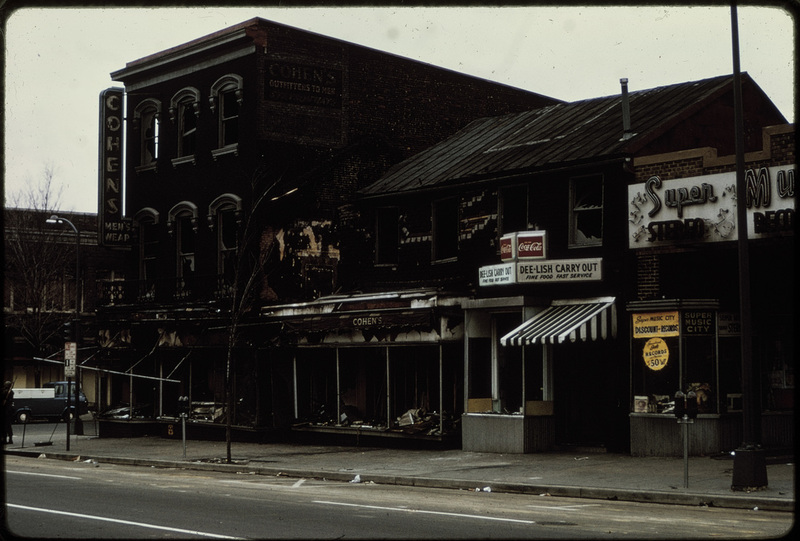 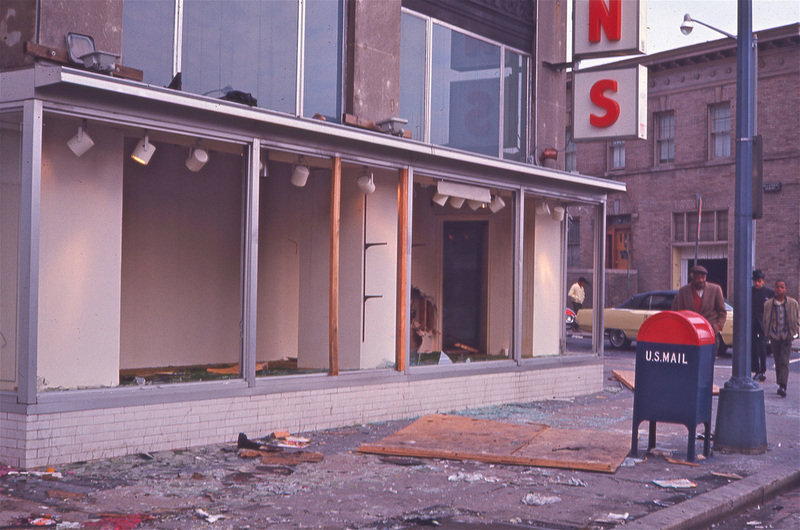 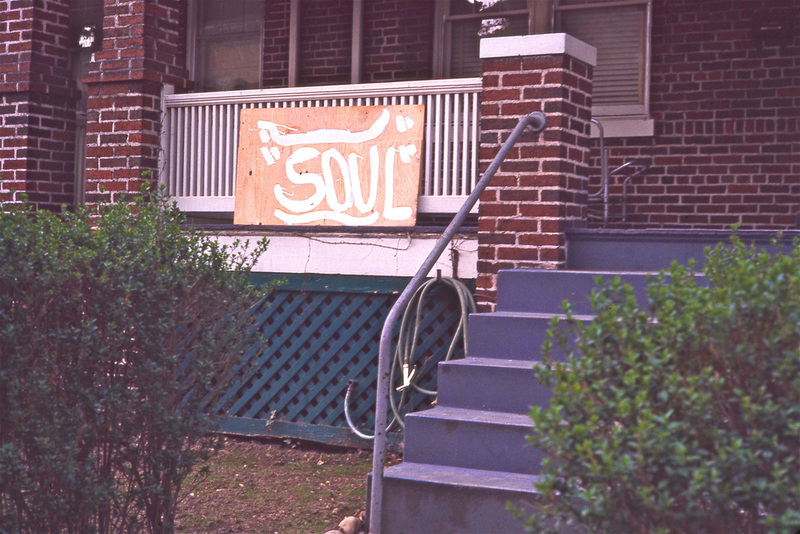 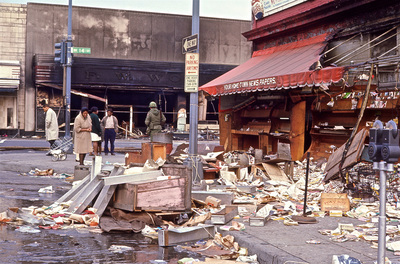 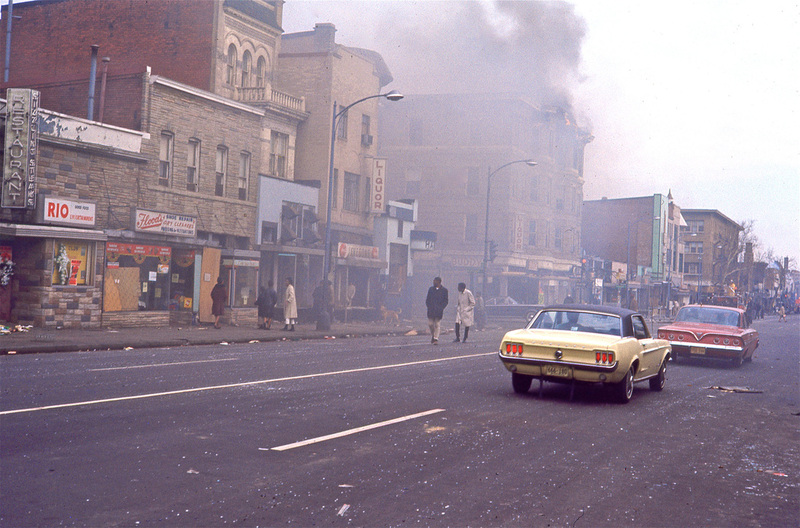 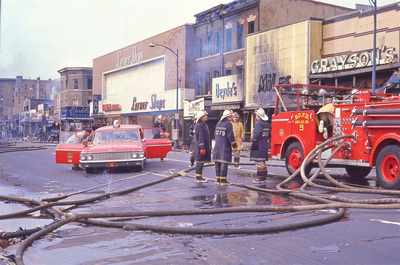 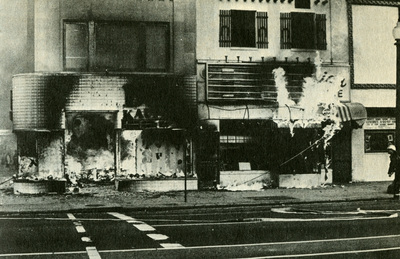 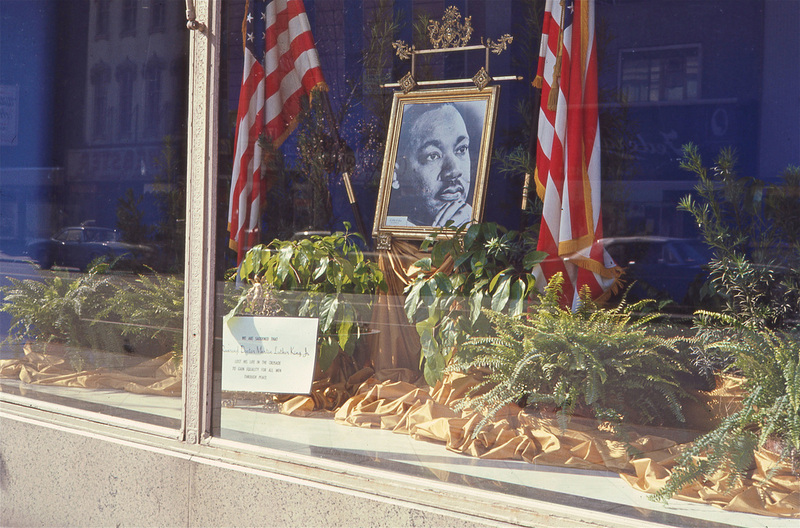 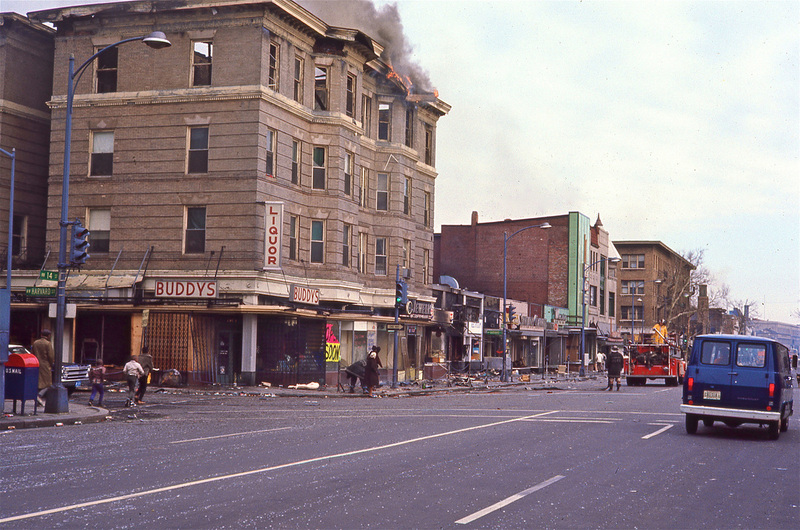 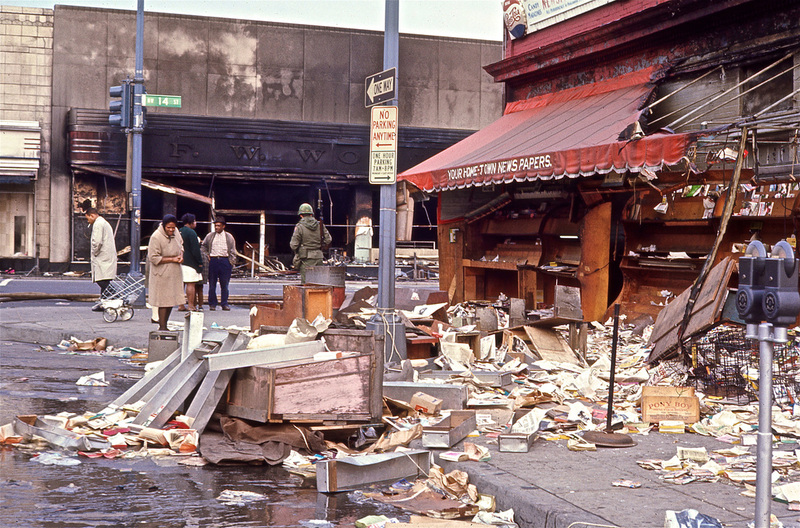 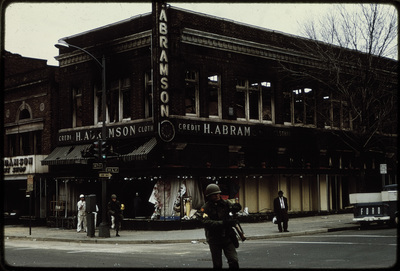 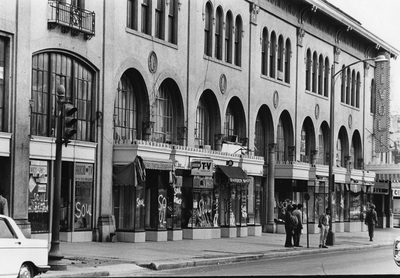 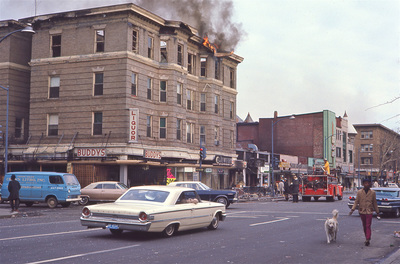 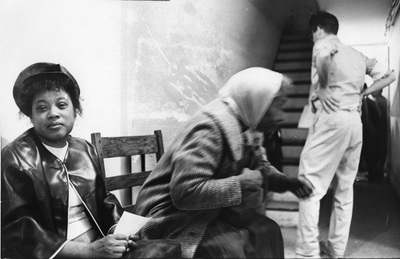 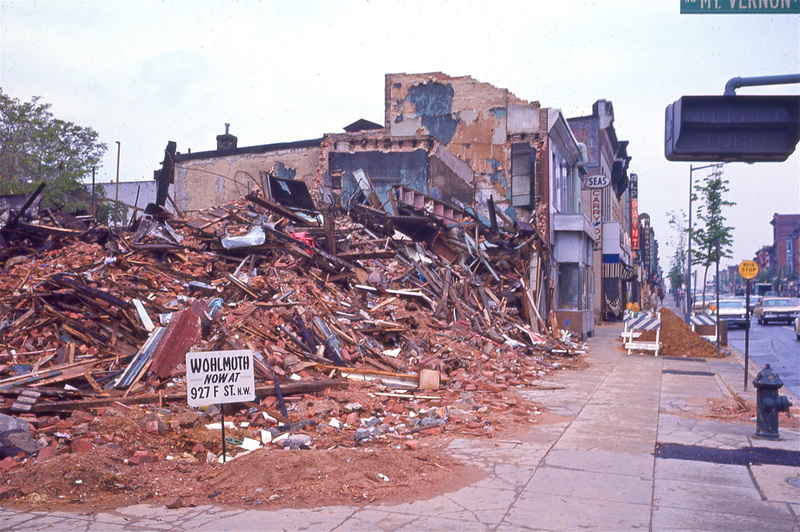 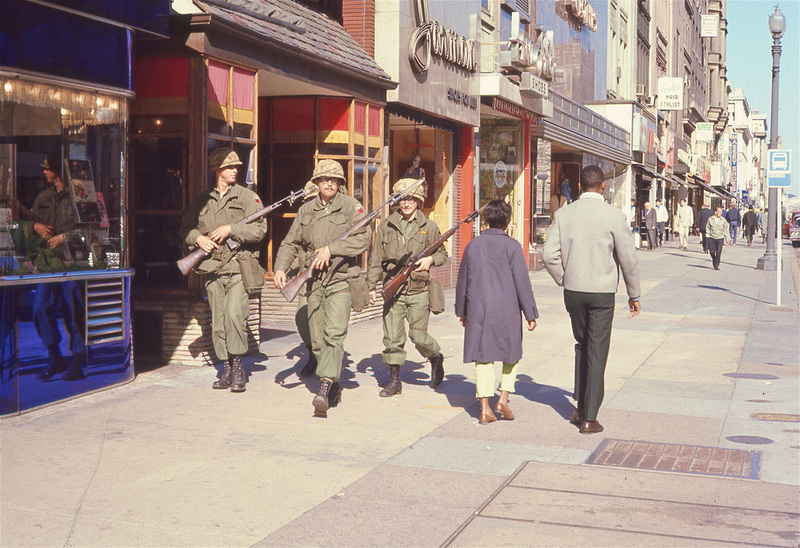 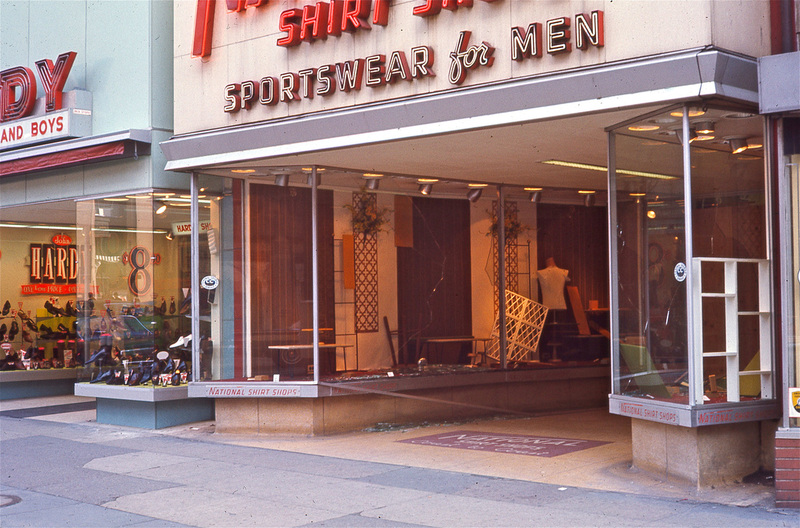 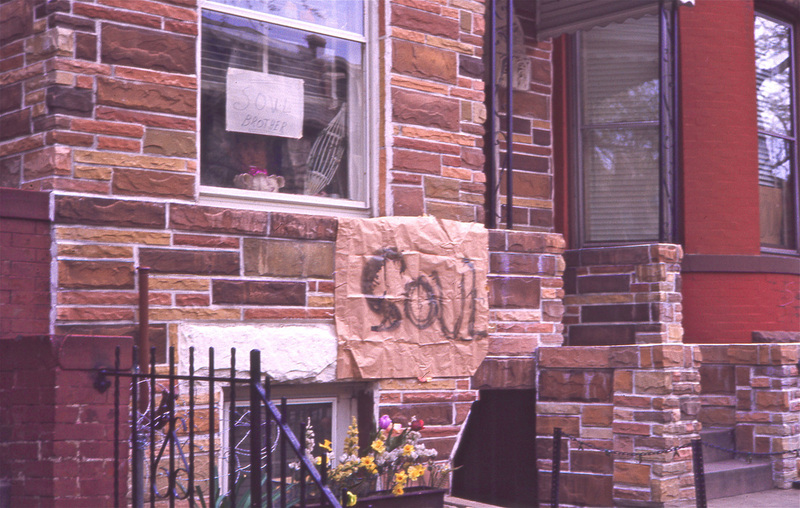 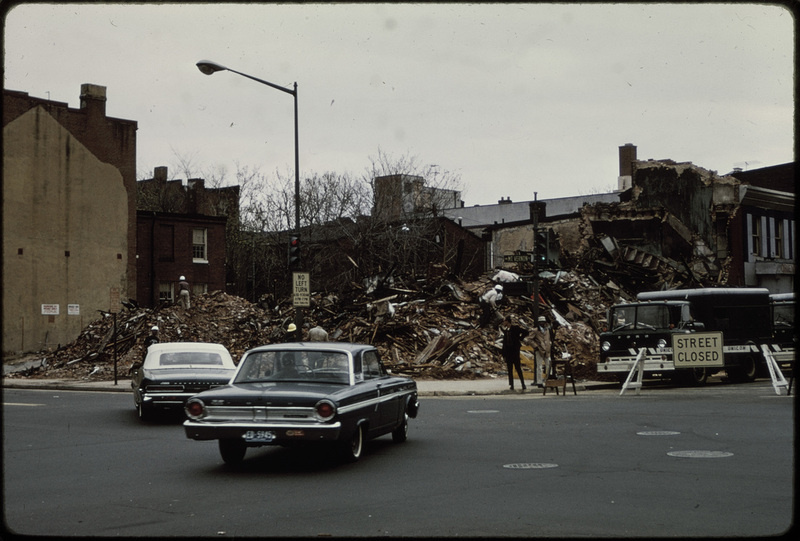 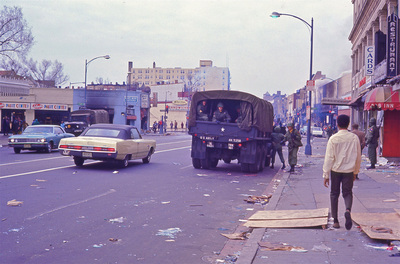 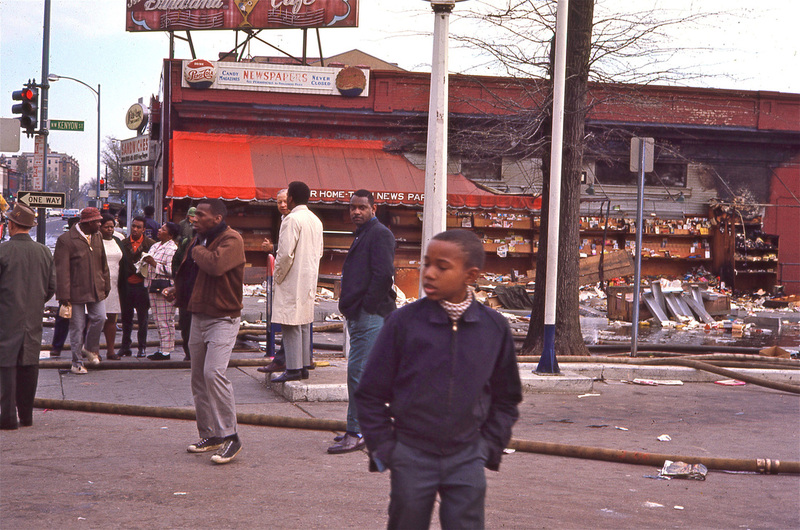 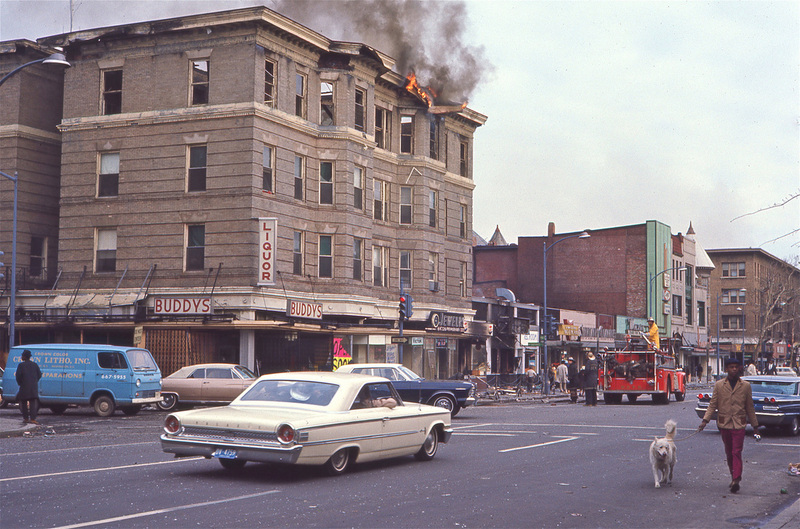 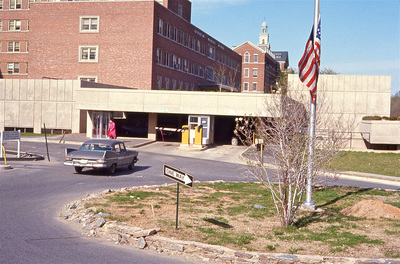 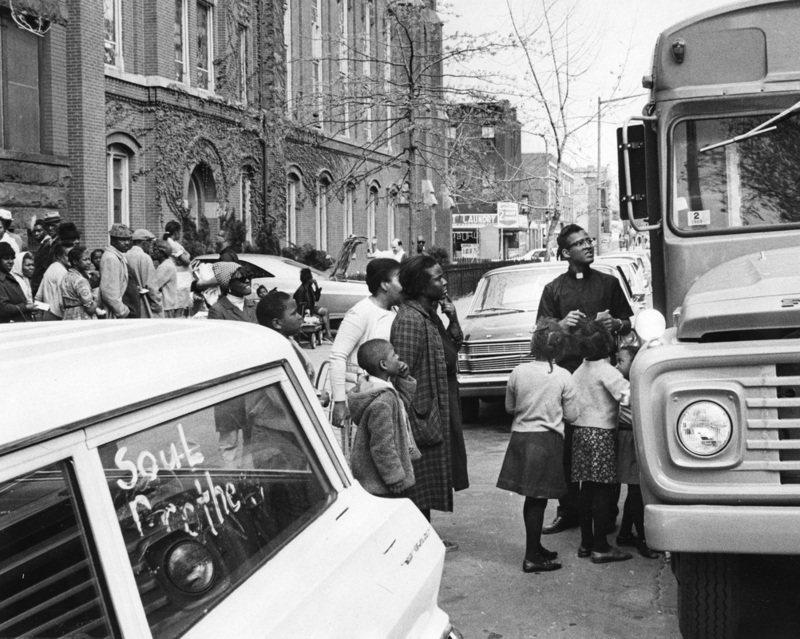 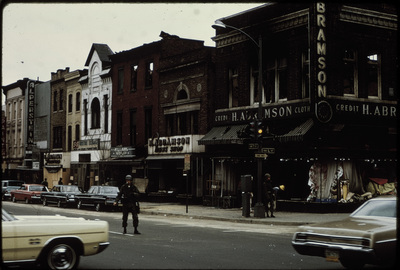 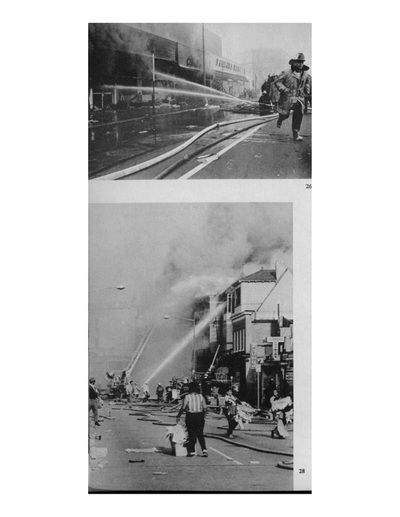 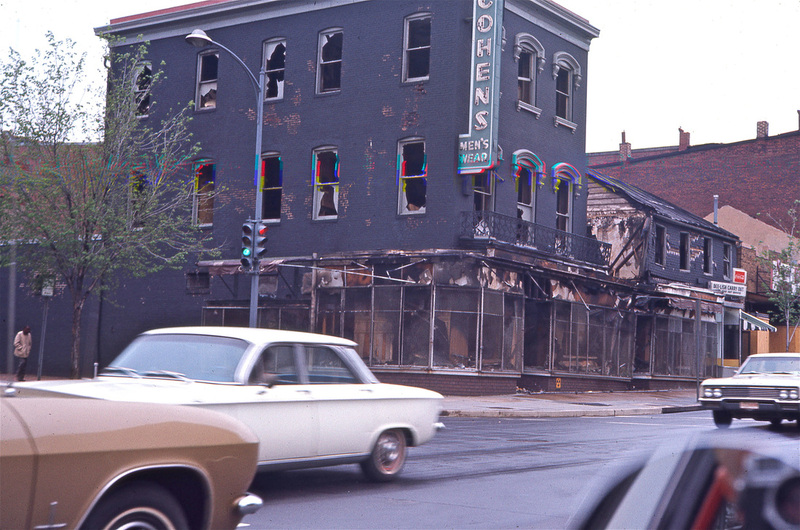 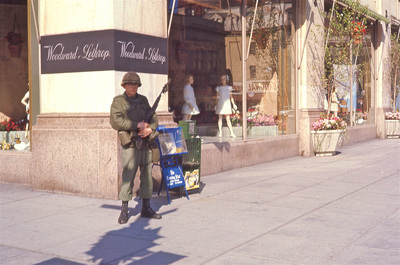 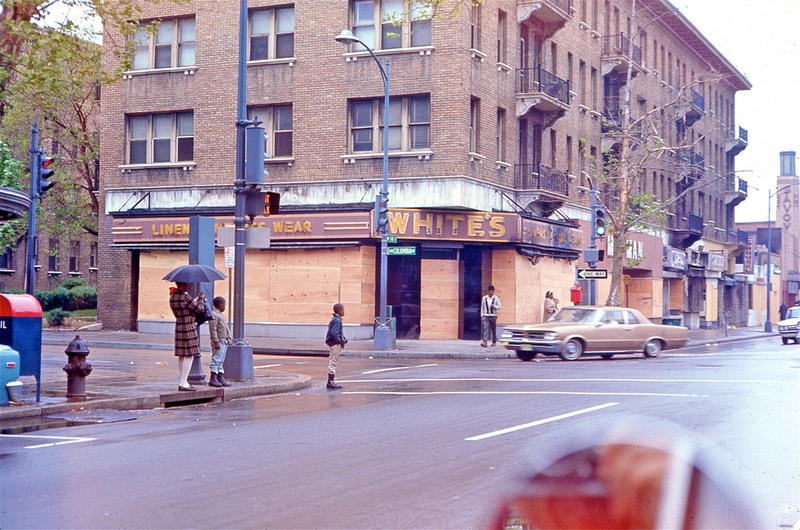 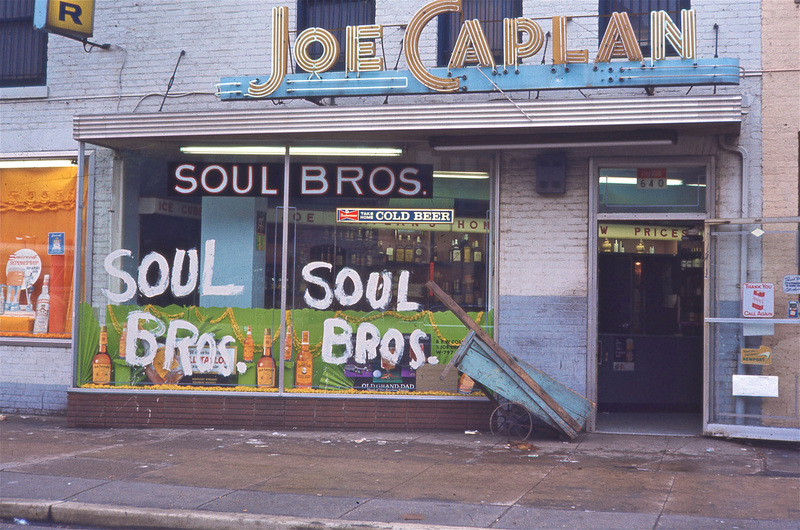 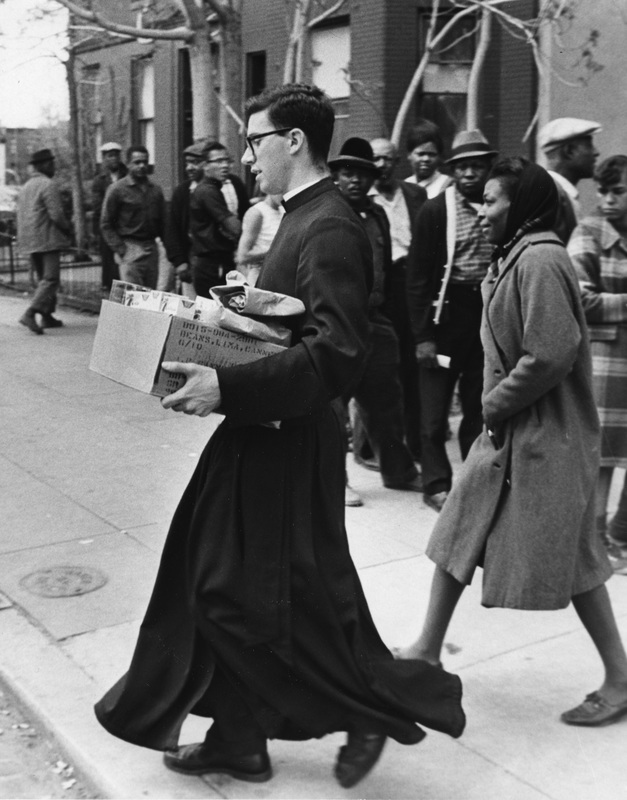 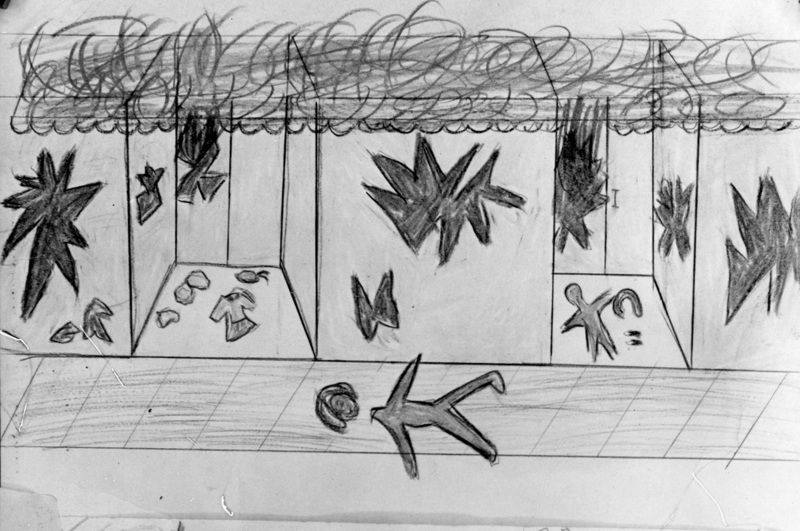 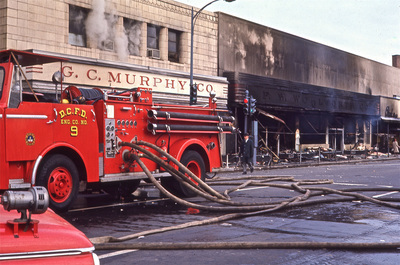 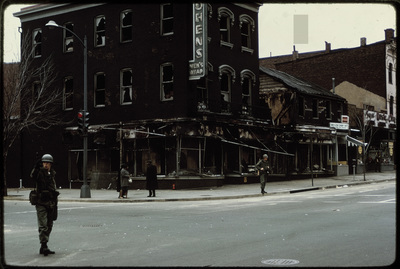 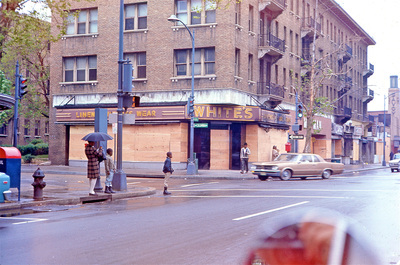 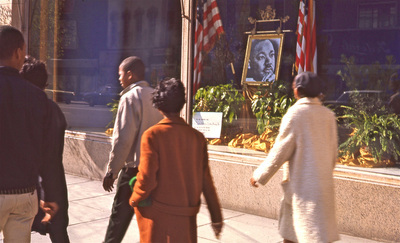 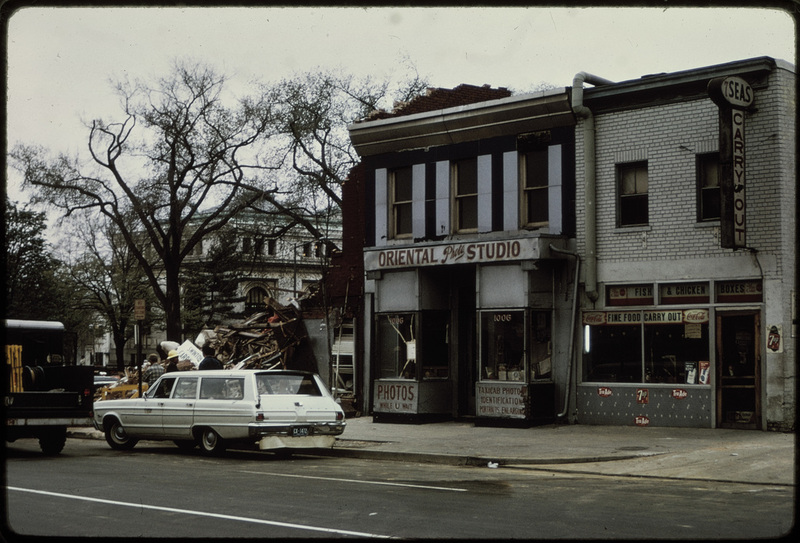 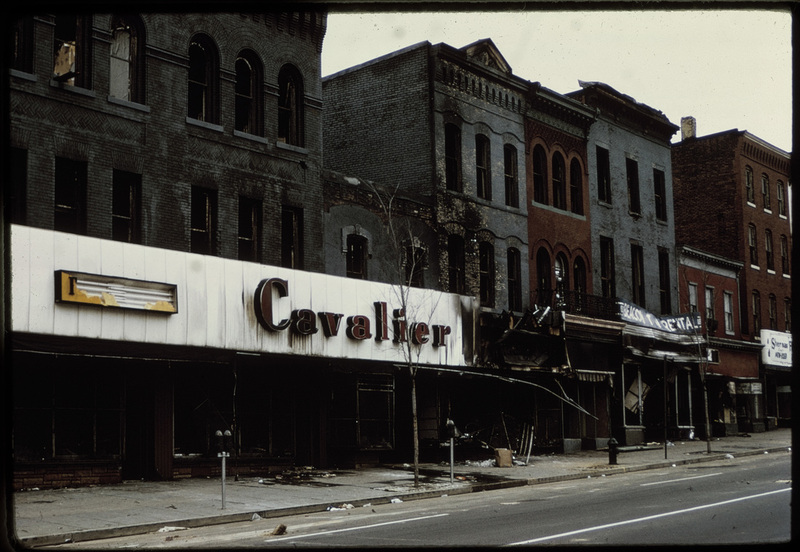 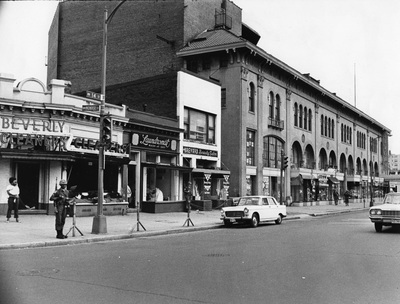 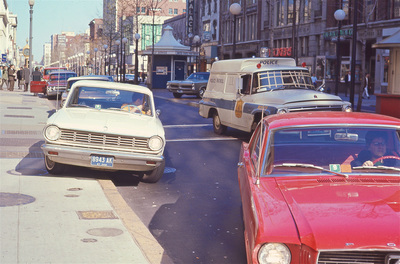 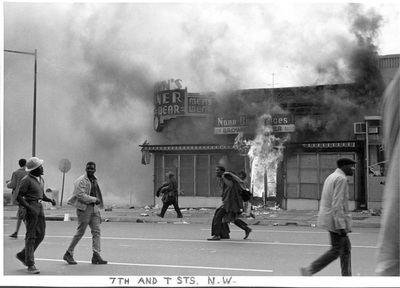 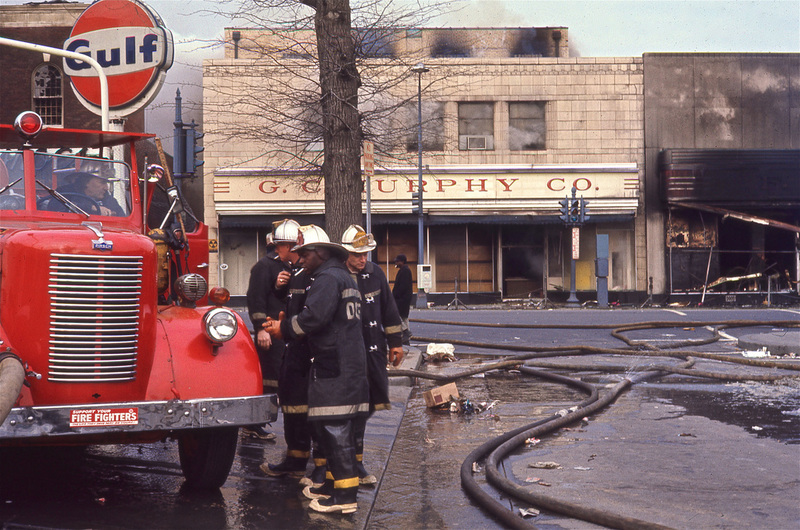 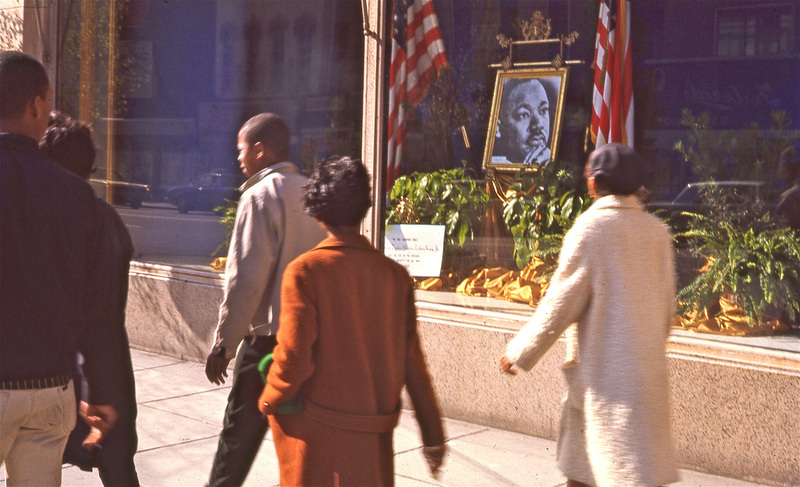 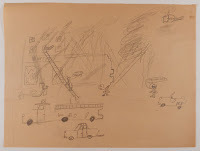 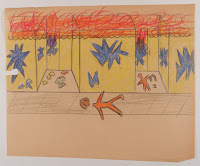 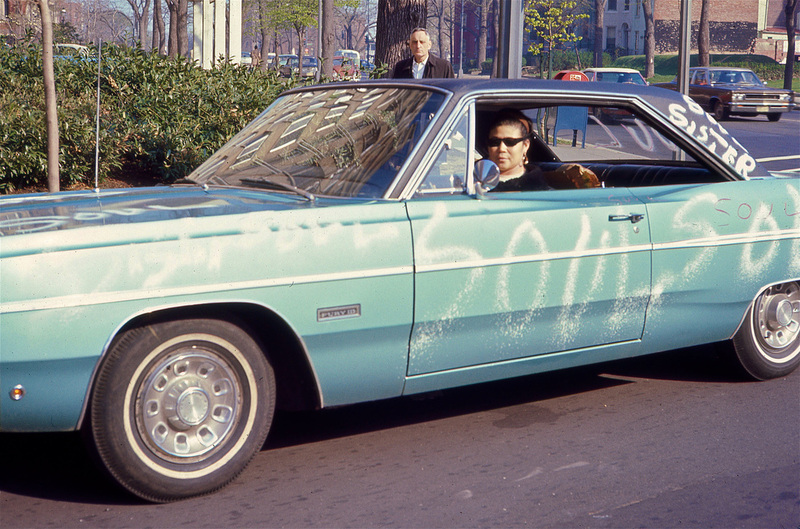 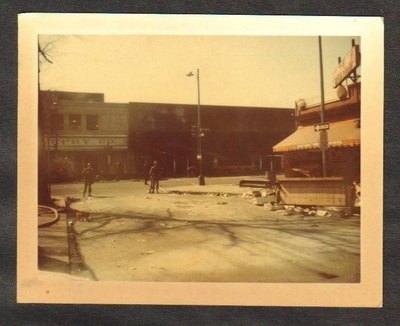 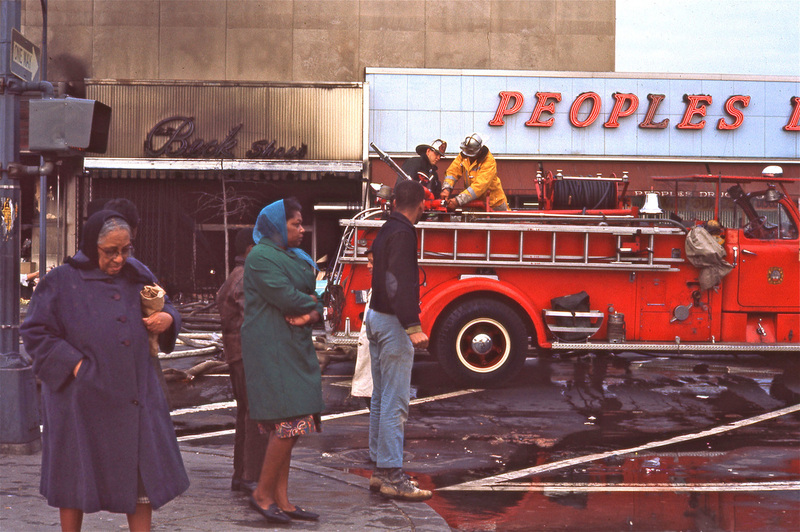 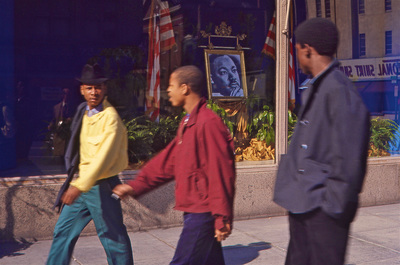 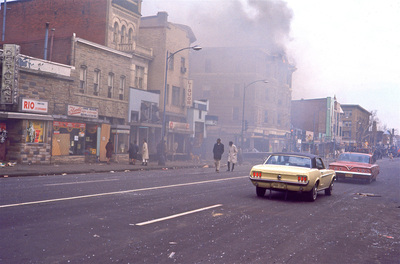 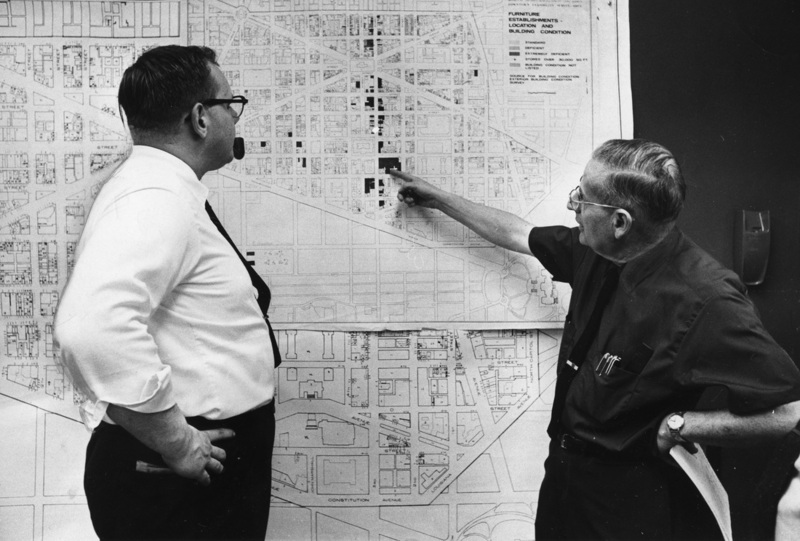 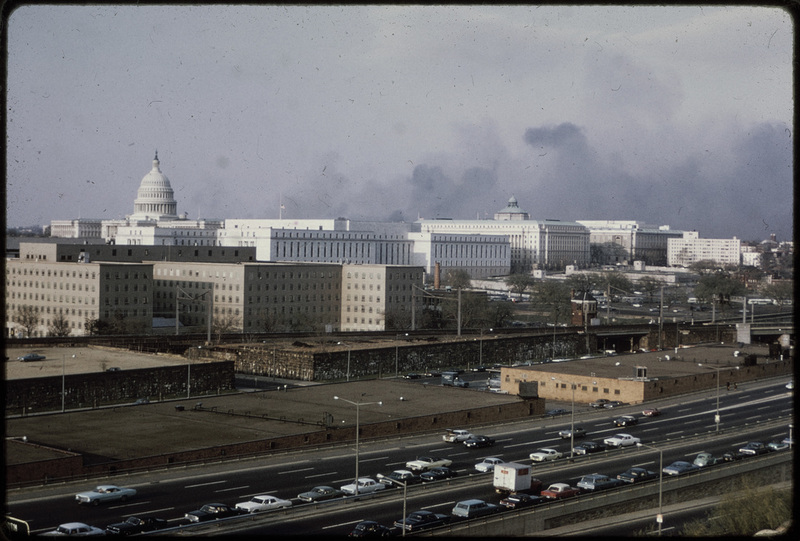 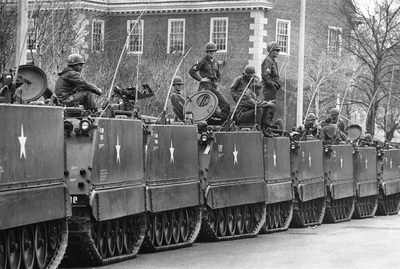 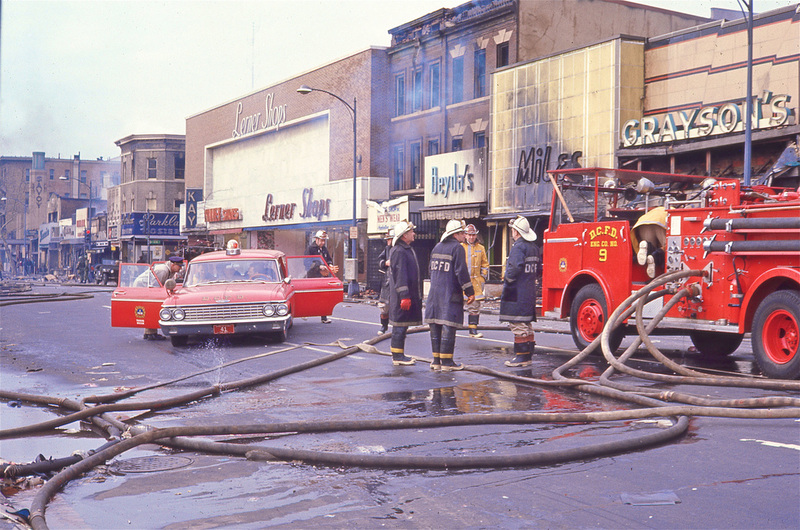 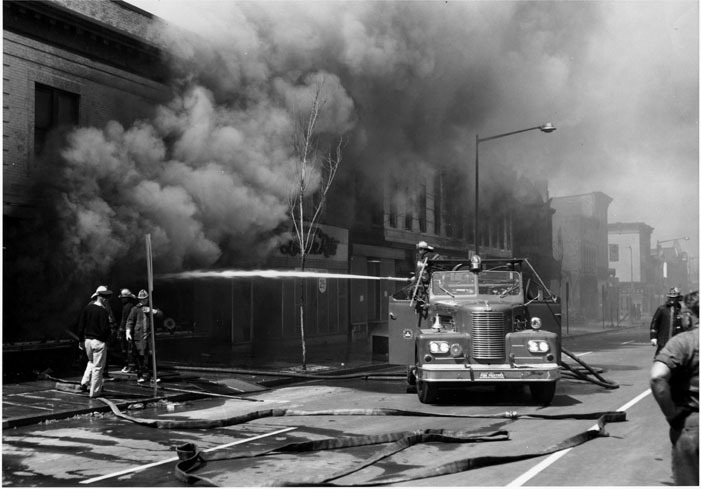 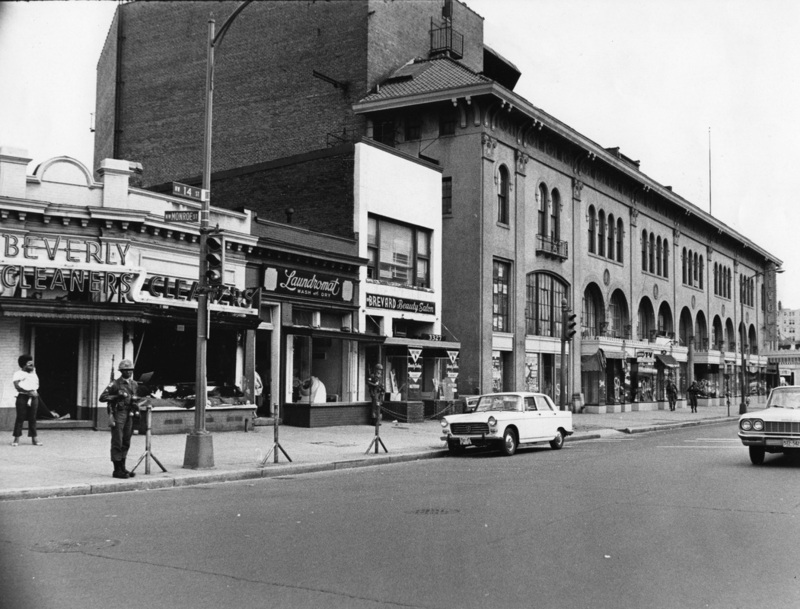 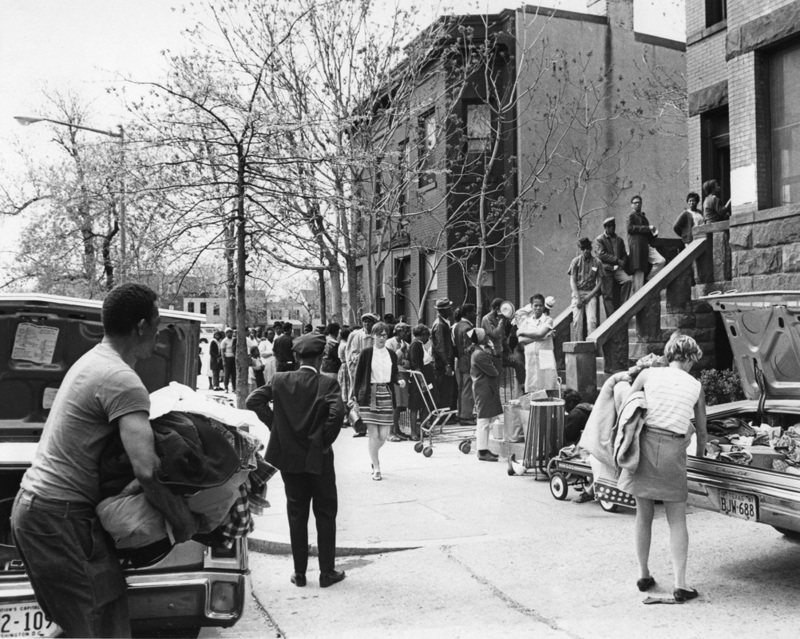 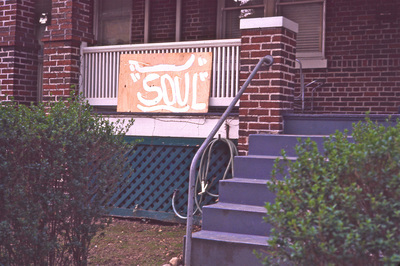 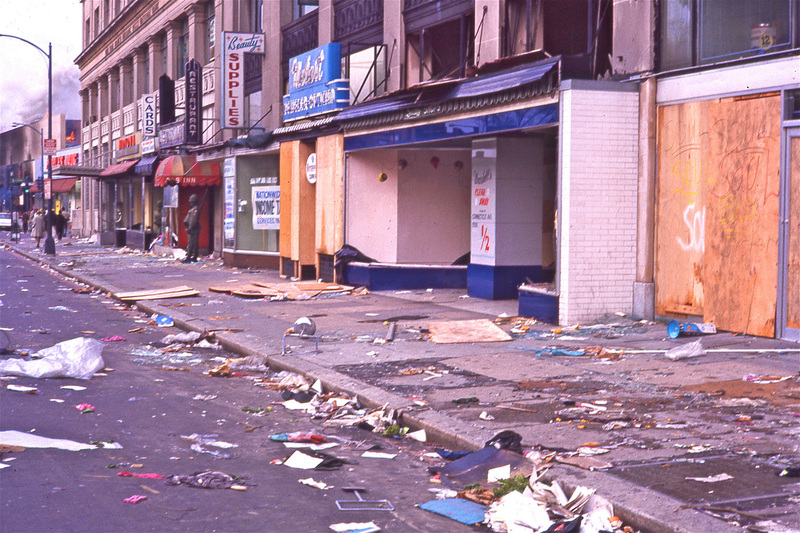 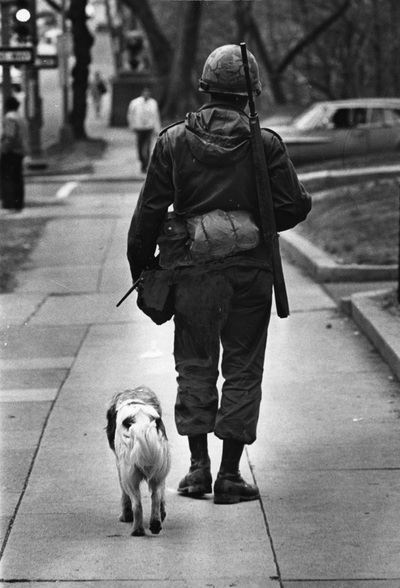 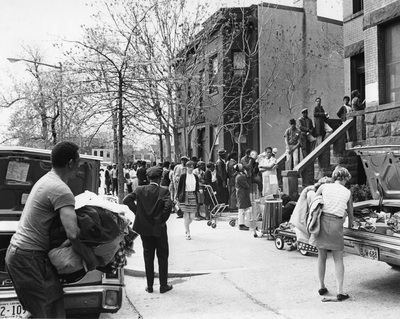 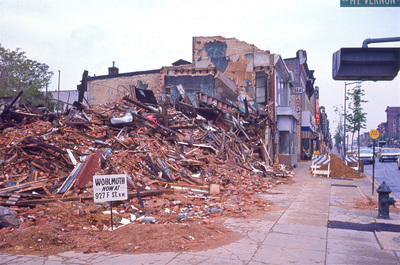 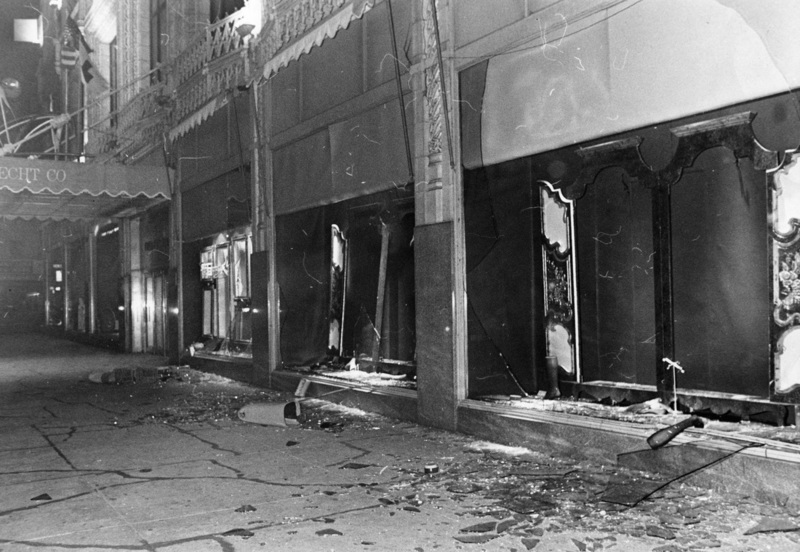 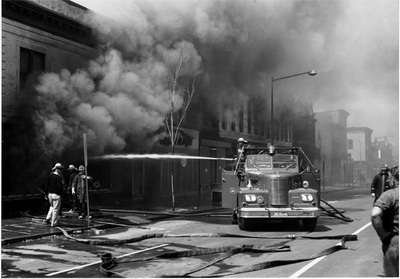 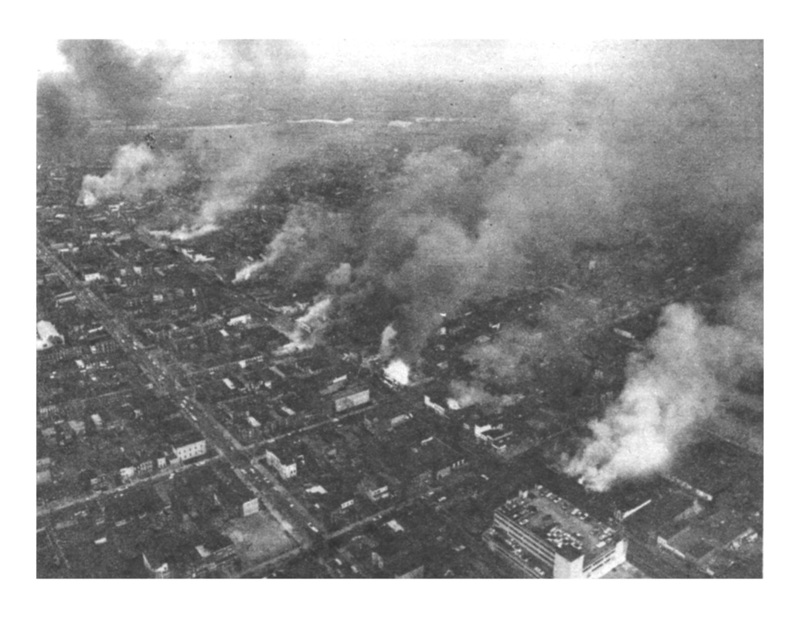 Uncovering the 1968 Riots in Washington, D.C.
For three weeks (60 hours total) in July 2015, five high school students in Washington, D.C. participated in a collaborative digital humanities project using unpublished archival materials related to the 1968 Riots in DC, which followed Martin Luther King, Jr.'s assassination. 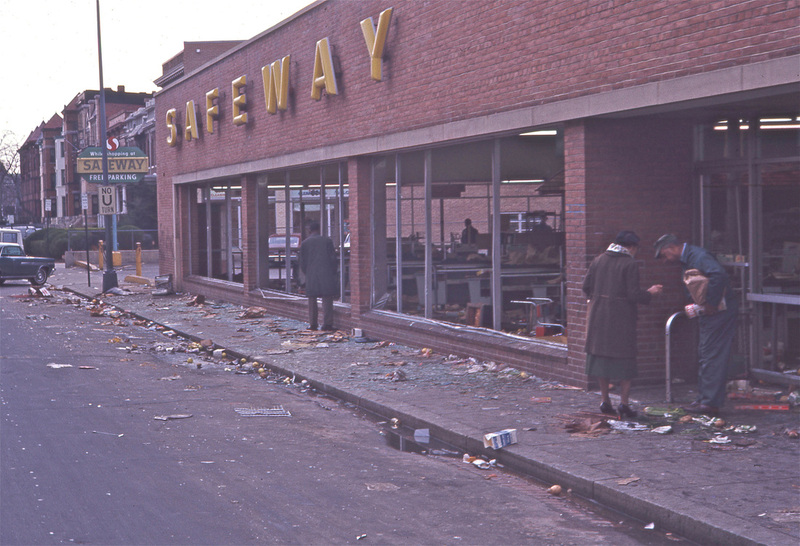 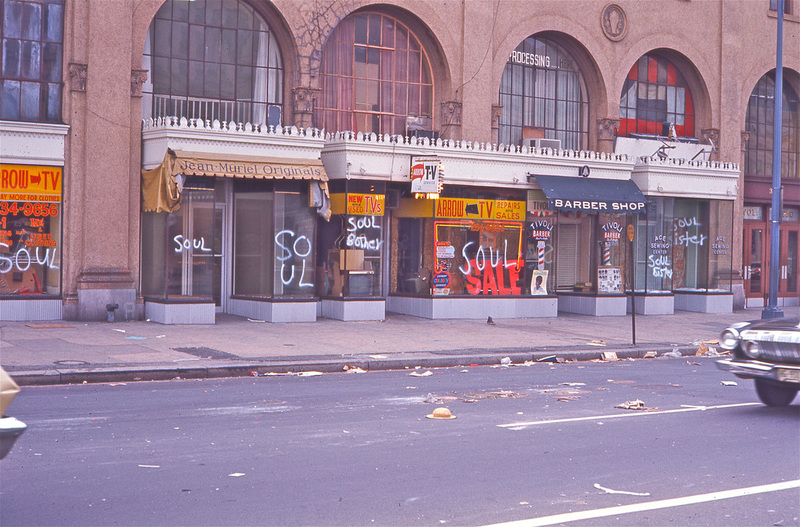 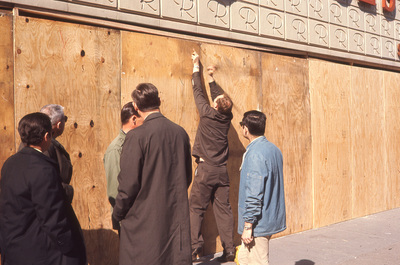 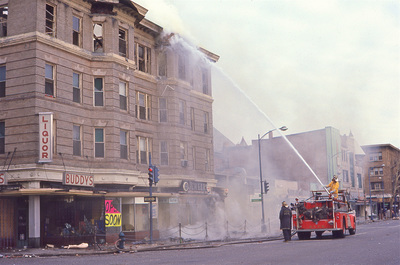 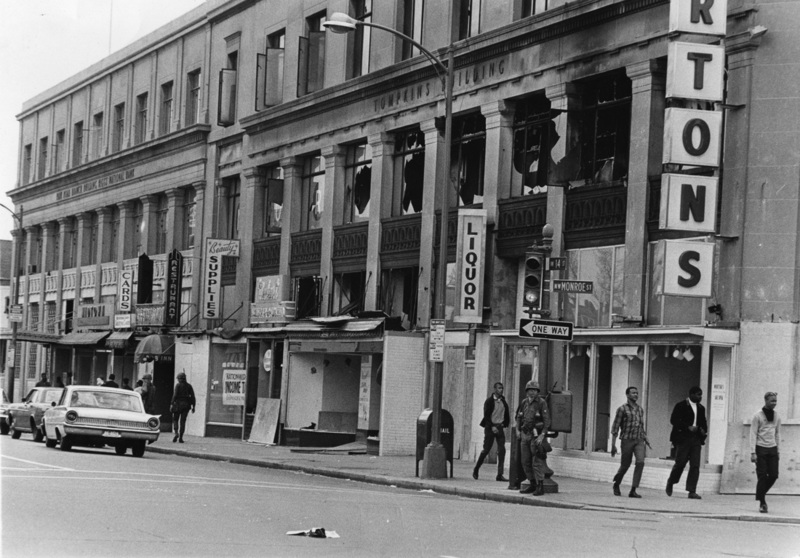 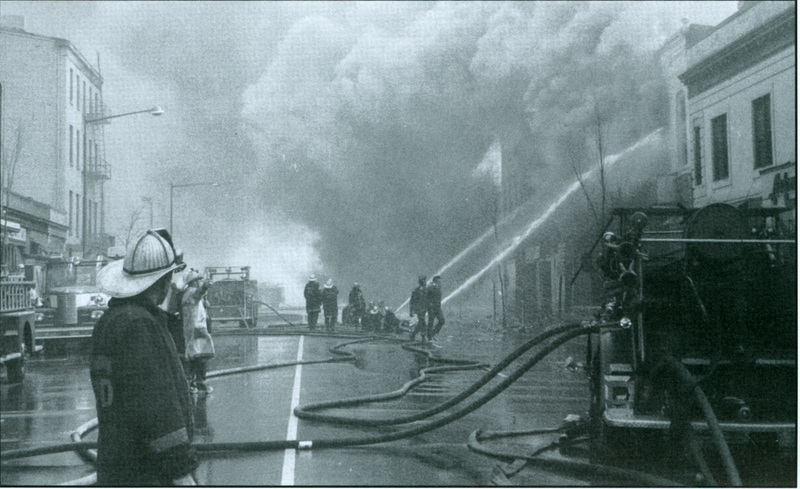 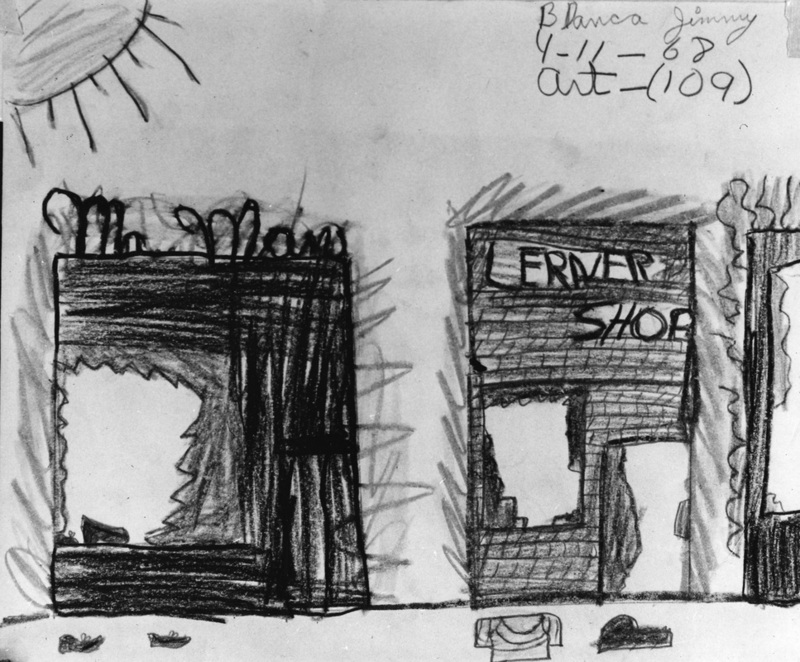 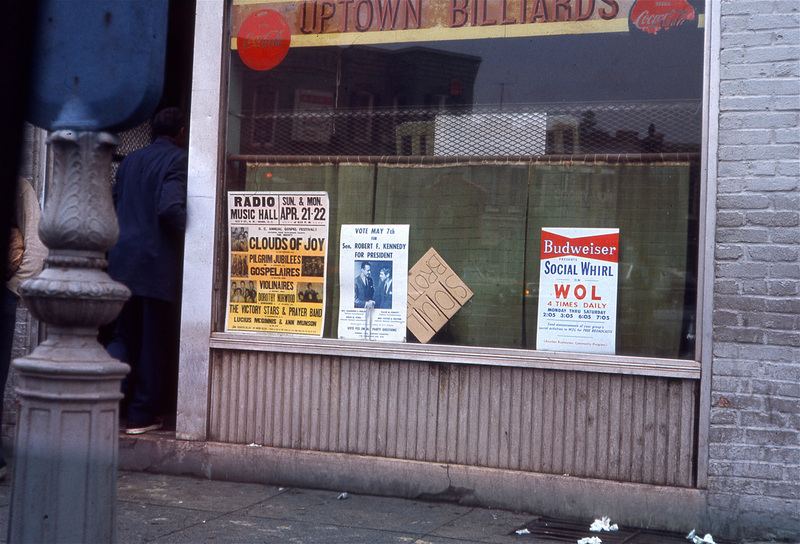 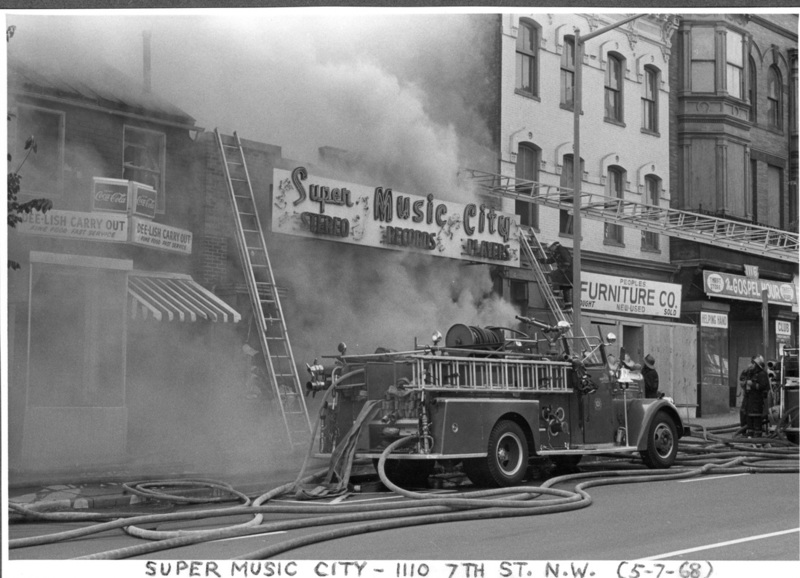 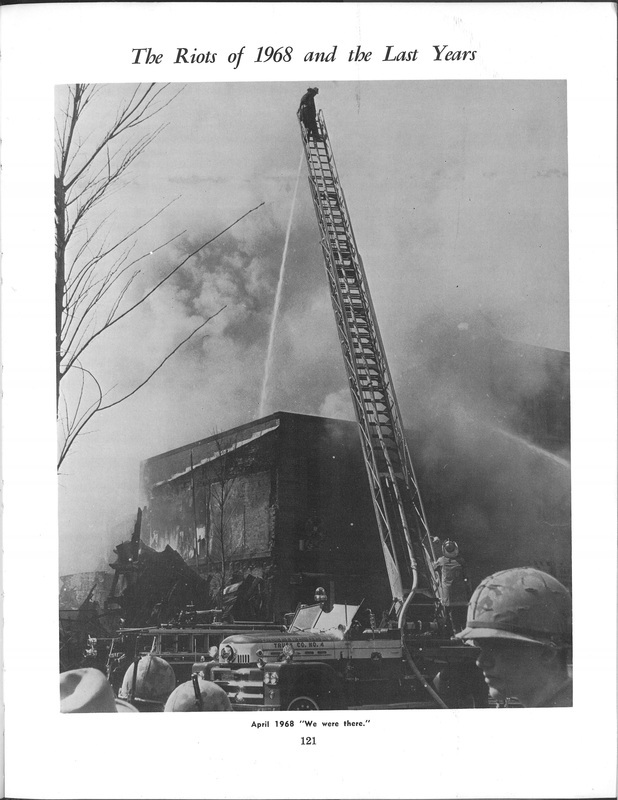 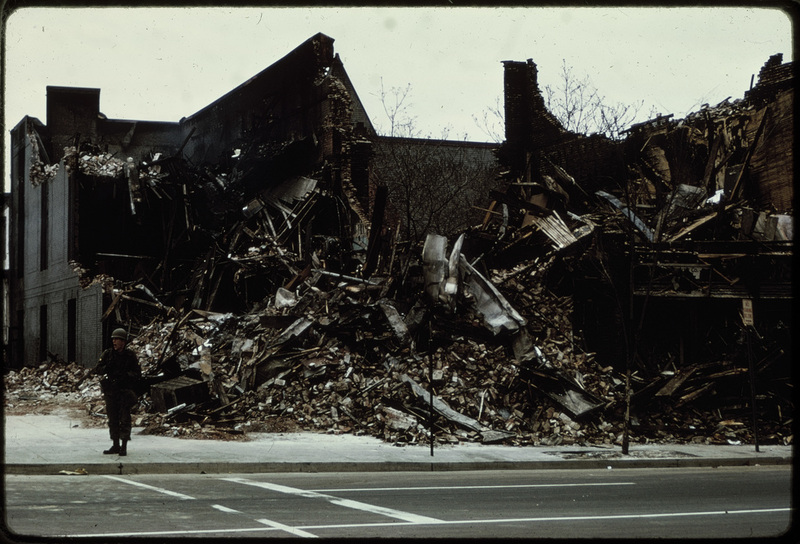 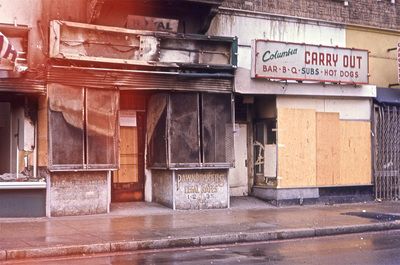 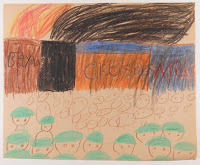 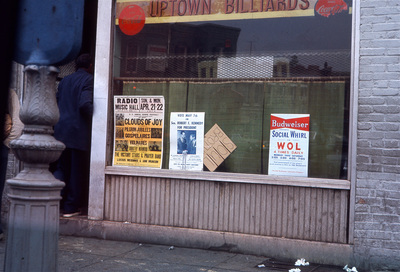 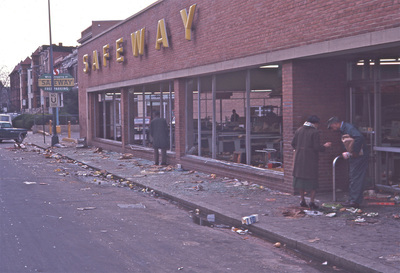 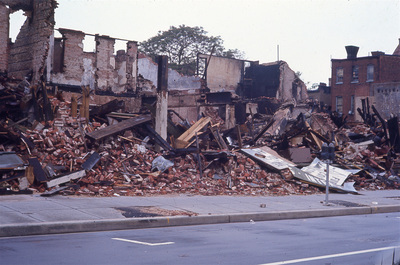 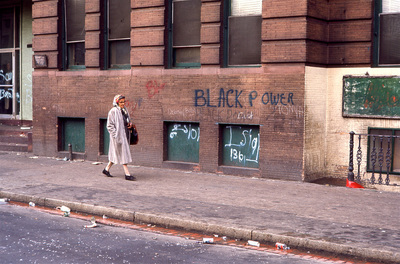 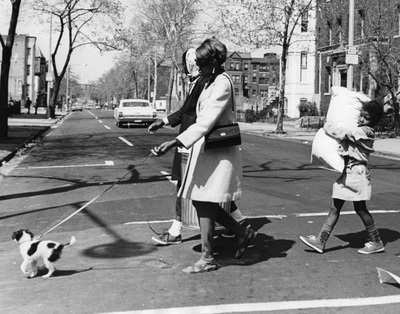 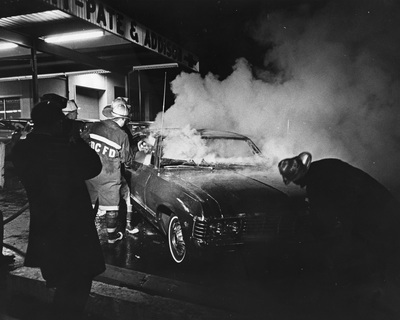 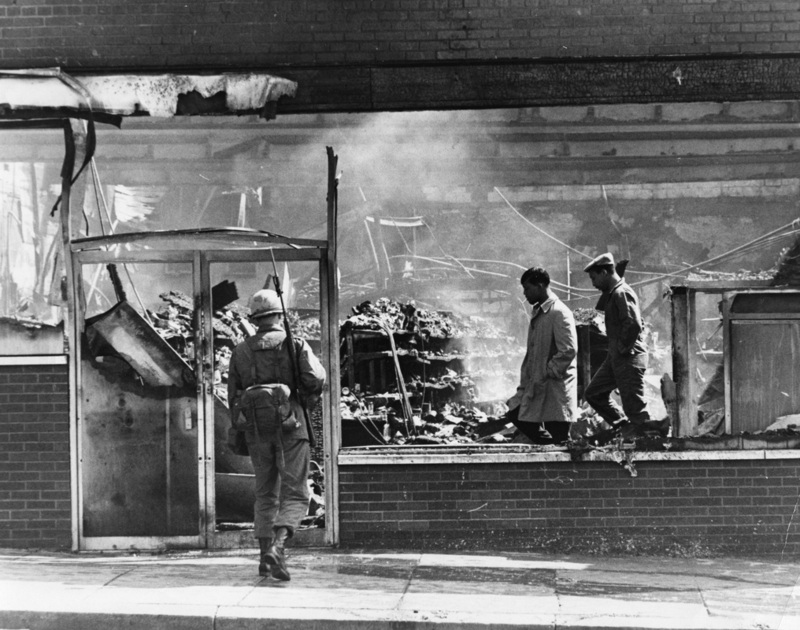 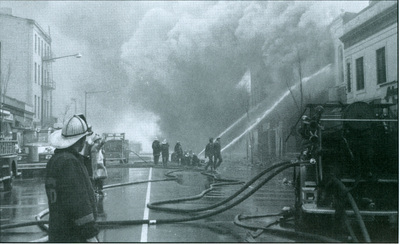 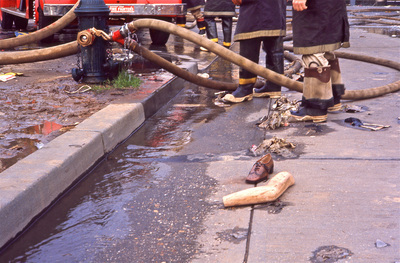 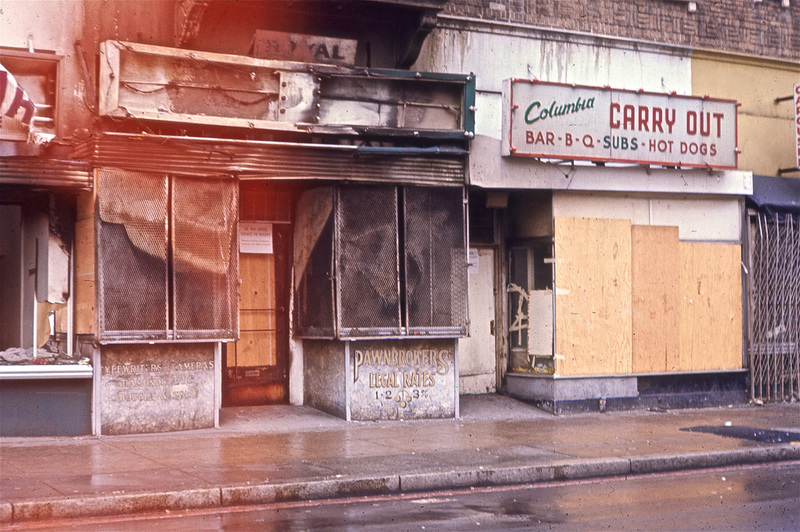 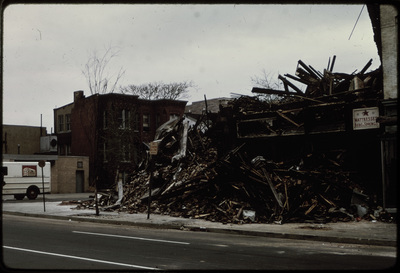 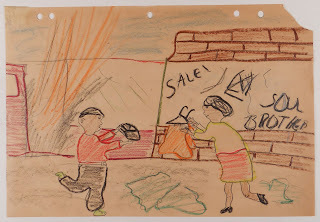 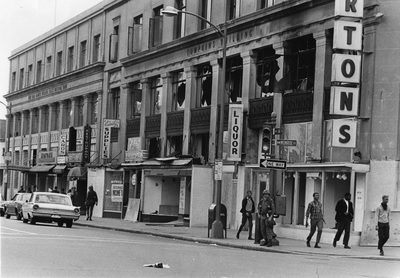 Below is, to date, the largest digital collection of materials related to the riots. This is a work in progress. 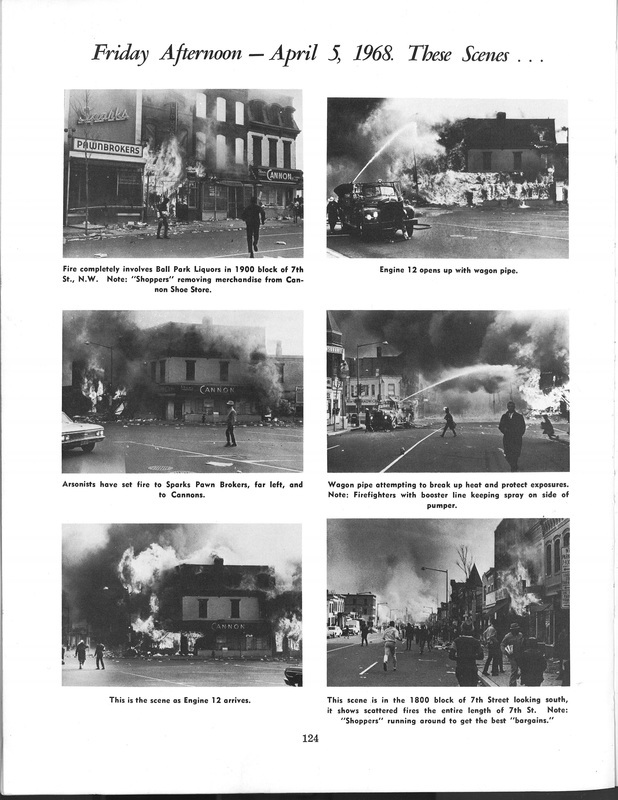 The students' first task was to edit the Wikipedia page about the riots using secondary sources. 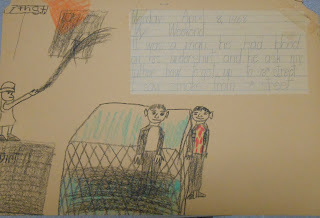 At that time, the page was sparse. 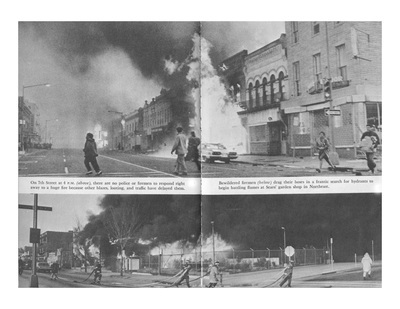 Here is an archived view of what the page looked like before they began. 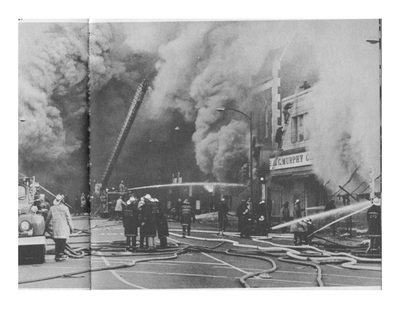 Here is what the page looks like today. The site went from using four references to twenty-seven. 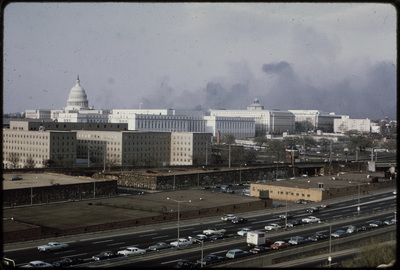 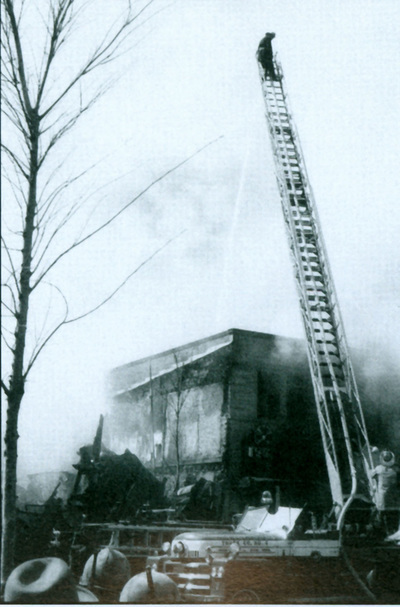 After using secondary sources to contribute to the Wikipedia page, the group turned to primary sources at DC Public Library's Special Collections, the National Archives and Records Administration, DC's Fire/EMS Museum, and the Historical Society of Washington, among others. 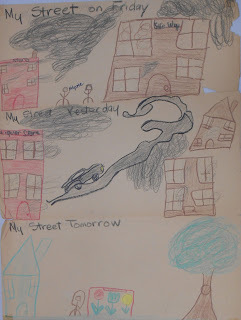 The group's capstone experience was to use materials discovered and skills gained during the project to create a StoryMap, embedded below, which combined a narrative with maps and images using ESRI's Arc/GIS webware. 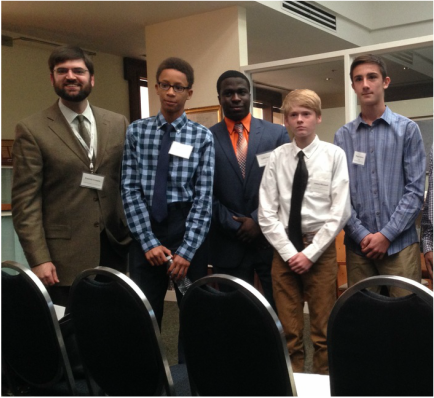 Part 1: Participants responding to: "What impact did the program have on you?" Part 2: Participants responding to: "What impact did specific experiences have on you?" 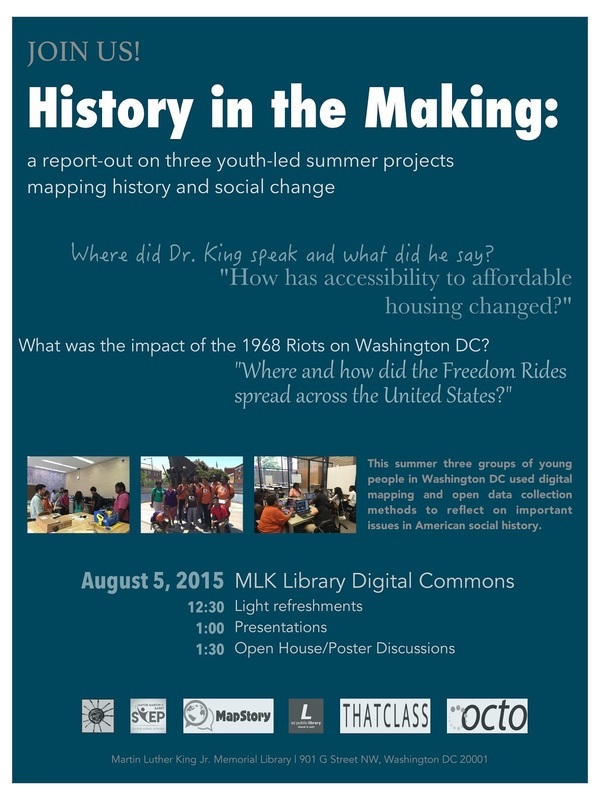 Part 3: Participants responding to: "What impact did you have on this particular history?" 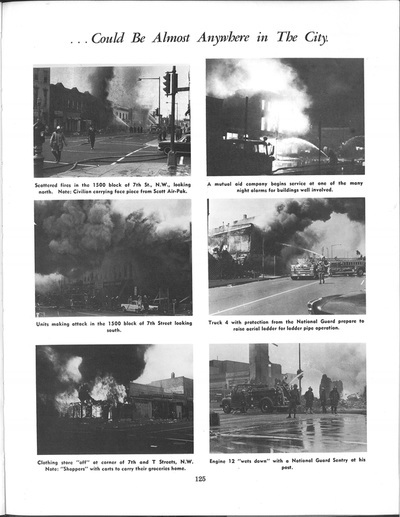 Images from 100 Years of Glory 1871-1971 by C. O. 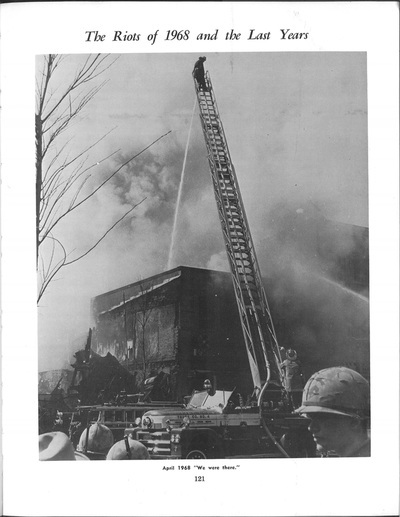 Glory, Fire Fighters Association District of Columbia Local 36 International Association of Fire Fighters, Washington, D. C.
Additional images and information can be found HERE. 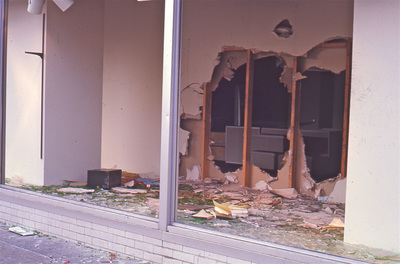 Project Briefcase available here.